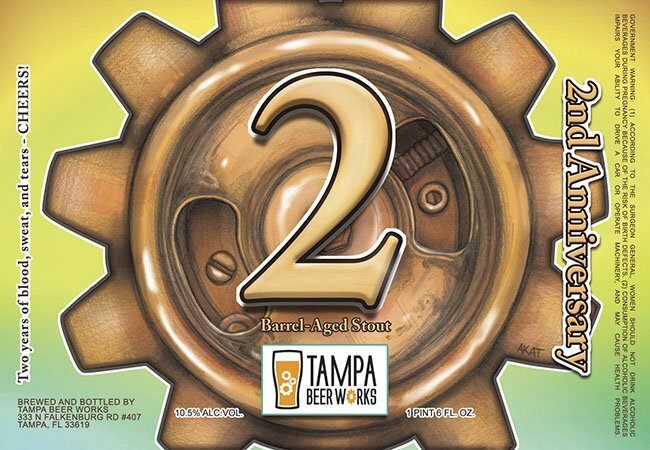 Saturday February 3rd, Tampa Beer Works is proud to celebrate 2 years of brewing. We will be releasing a Special Barrel Aged Anniversary Bottle. Join us for fun the fun starting at noon as we will have live music, food truck, and plenty of TBW Beer!